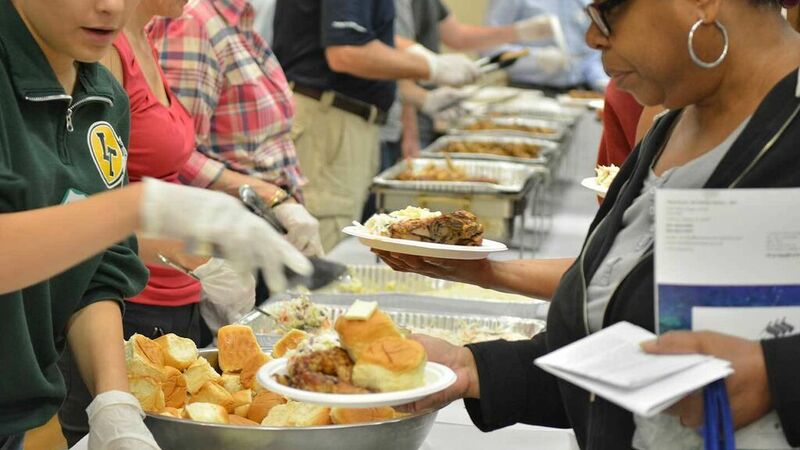 Every week, we serve a nutritious, full-course dinner to 130 guests in a dignified setting. 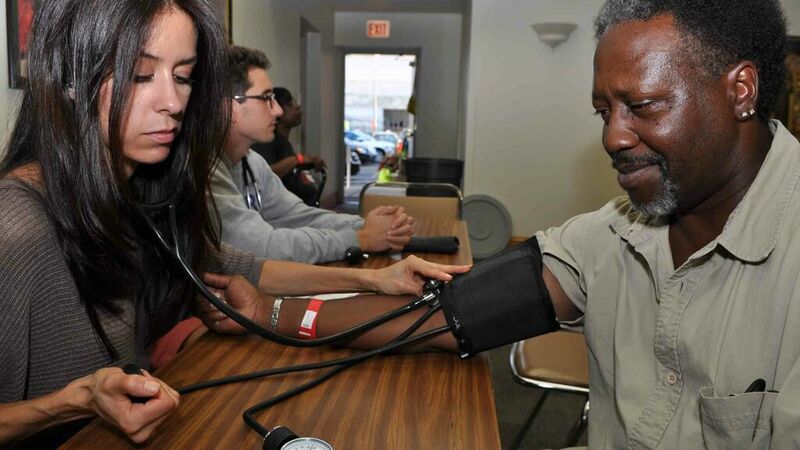 The Chicago Help Initiative offers health screening and counseling to our guests at every Wednesday meal. 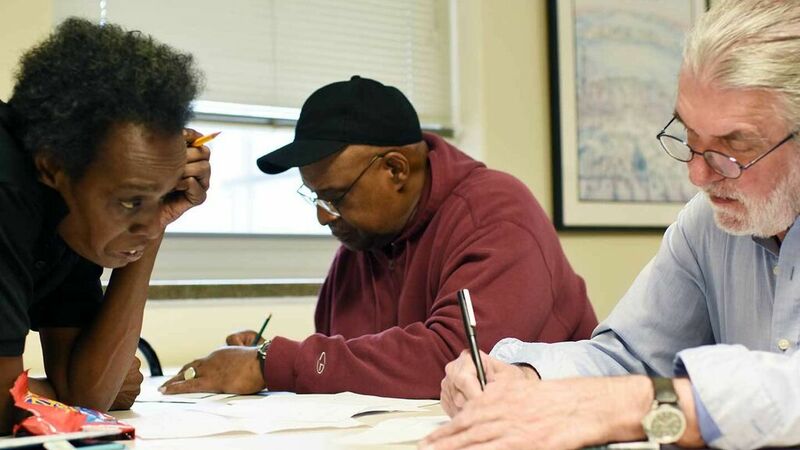 Our trained education volunteers provide one-on-one tutoring to our guests on a variety of subjects such as computer skills, reading, writing, math and GED prep, along with our popular weekly books club. 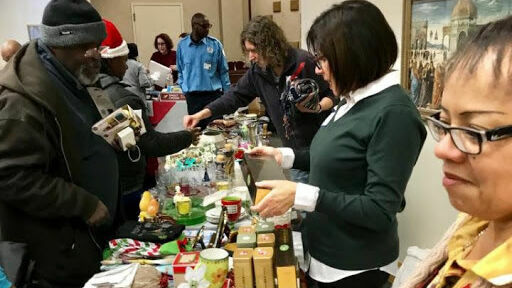 At CHI’s holiday bazaar, our guests can enjoy the spirit of the season and shop for quality gifts for their family and friends, with nothing priced over 25 cents. We need your donations and volunteers to help out on event day. Learn more. A great party with great friends for a great cause! The Chicago Help Initiative lends a helping hand to assist people in Chicago who are in need and experiencing hunger and homelessness. Please join us in providing meals, community, health and social services — and hope — to the people we serve. 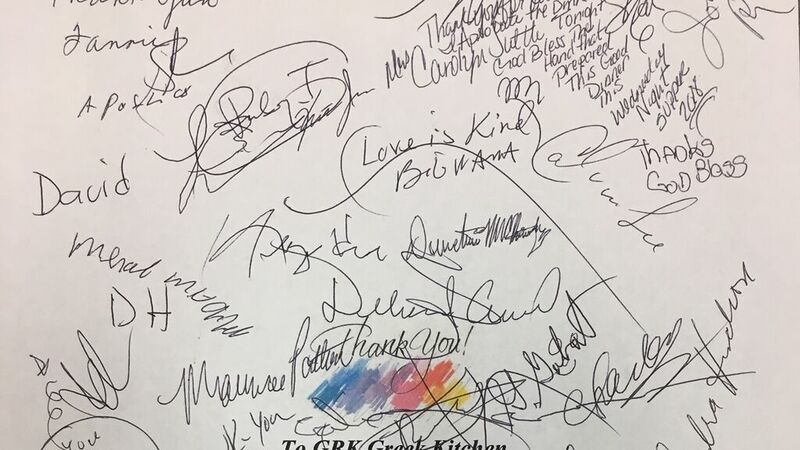 If you’re interested in volunteering as a server at our weekly meals, sponsoring a meal, or lending your expertise to our health, social service and educational programs, please click on the links below to sign up. Or, send us an email about your interests and we’ll follow up with you. Sponsor and volunteer together at a meal with your family, friends or colleagues. Tutor in our adult learning program. Help with yoga, book group or jobs club. 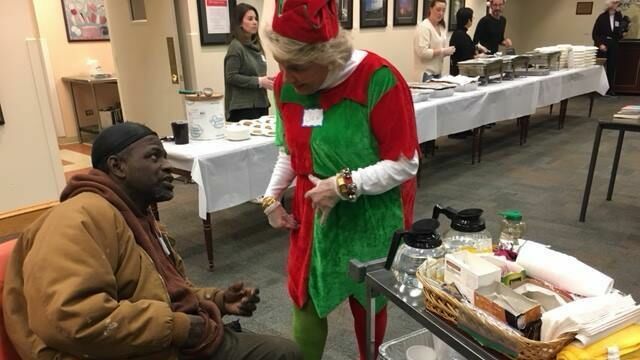 Work with our outreach team to provide needed resources to Chicagoans experiencing homelessness and help connect them to social services appropriate to their situation. Every Wednesday, we provide a free, nutritious, full-course meal, prepared by local restaurants, to our 130 guests in the dining room at Catholic Charities, at 721 N. Lasalle St. in Chicago. We also provide an additional 70 take-away meals to people who are unable to join us in the dining room. 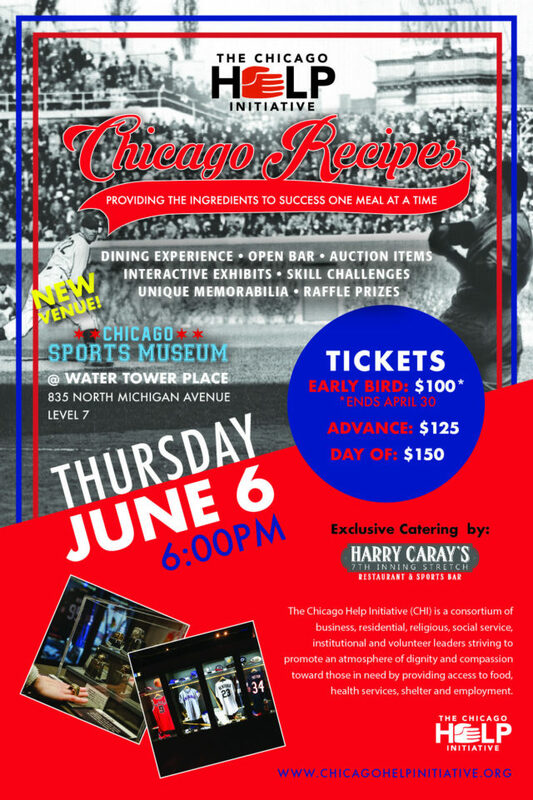 Marc Schulman, President of Eli's Cheesecake and longtime restaurant partner and sponsor of The Chicago Help Initiative speaks about the positive impact CHI makes in people's lives.